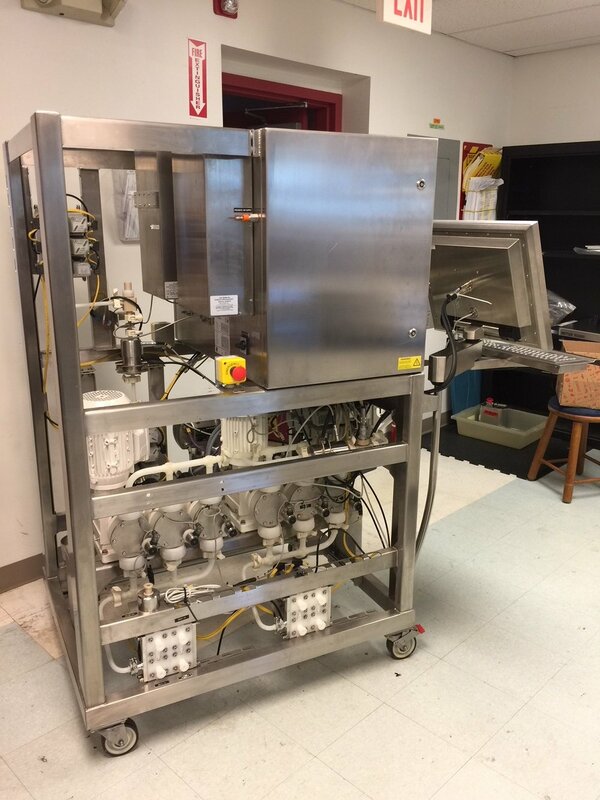 ATG offers a high quality, expert alternative to the equipment manufacturer for servicing your bioprocess equipment. This high quality service comes with our unique commitment to our customers' success and our ongoing professional development training programs to ensure that service delivery meets or exceeds our customers’ expectations. Our service partnership with our customers allows for custom validation paperwork as well as procedures including additional check points to meet FDA requirements. Industry-leading response time ensures that your production process is NOT delayed, avoiding extremely costly losses of time and precious materials. Customer Focus: Your success, productivity and satisfaction matter to us. As an ATG customer you are highly valued. Personalized and Flexible: We offer custom programs to meet your needs. Our technicians are fully trained in a variety of gowning and clean-room procedures, facilitating shorter site-specific delays. Bioprocess services performed by our engineers range up to and can include all parts and documentation needed to ensure your success and provide the traceability you need. 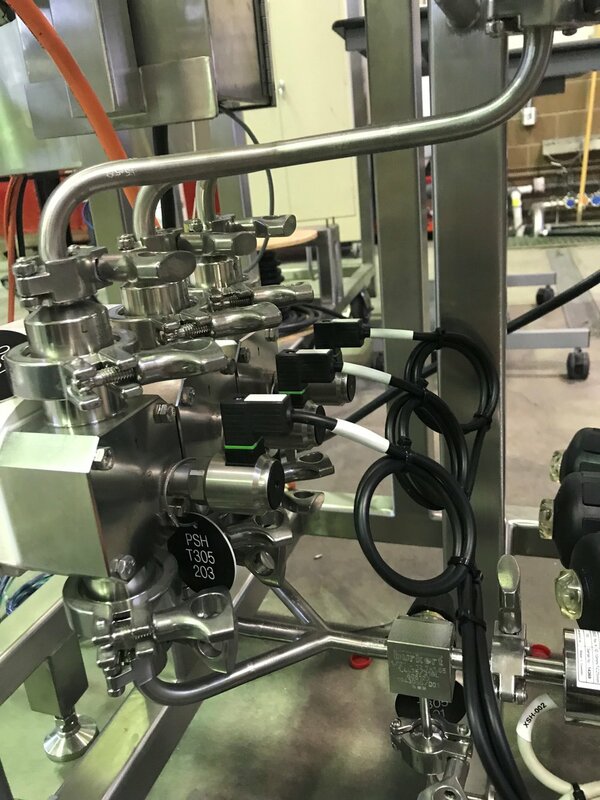 We can supply NIST traceability documentation, conformance documentation for each part and elastomer replaced, calibration reports that validate your unit meets manufacturers’ specifications and ensure that your instrument is working at peak efficiency. In addition to on-time, top quality repairs we offer other services to our customers. Providing our customers with the best bioprocess service and support is the ATG Way. Contact Us to learn more about how we can help you keep your process productivity at peak performance at affordable prices. Note: GE Healthcare is the owner of all AKTA™ brands and products.